Vittorio Villa was born in Monza, Italy in 1961 and has enjoyed the art of violin playing for much of his life. 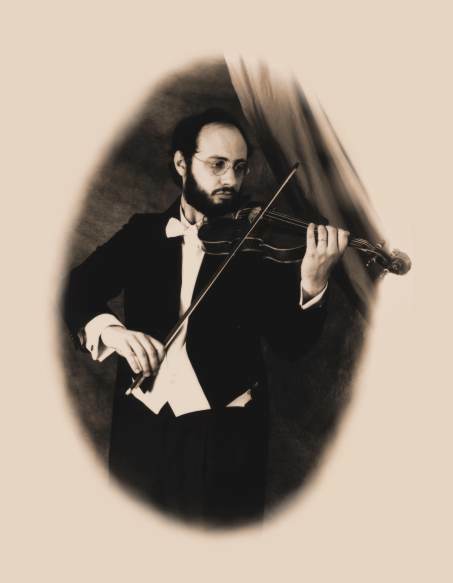 He obtained an Observatory Diploma in Violin Playing and performed as a violinist for several major Italian orchestras such as the Verona Arena Orchestra and the Anglicum Orchestra of Milan. 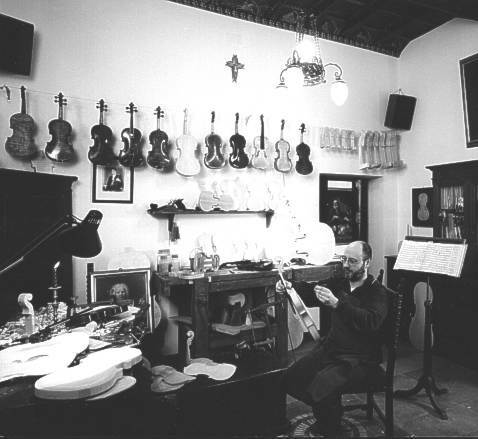 Villa then received his diploma in violin making from the International Violin Making School of Cremona after studying under his brother, Marcello Villa. Teaching at his alma mater, Villa researched physical acoustics in the field of bowed instruments. Because of his background in performance and research, Villa’s instruments are known for their quality of sound and workmanship. He has created “new” styles along with “old” styles of instruments, featuring the models of Stradivari, Guarneri, and Amati. His knowledge of music has complemented his ability to craft instruments with excellent sound that many well known musicians demand.